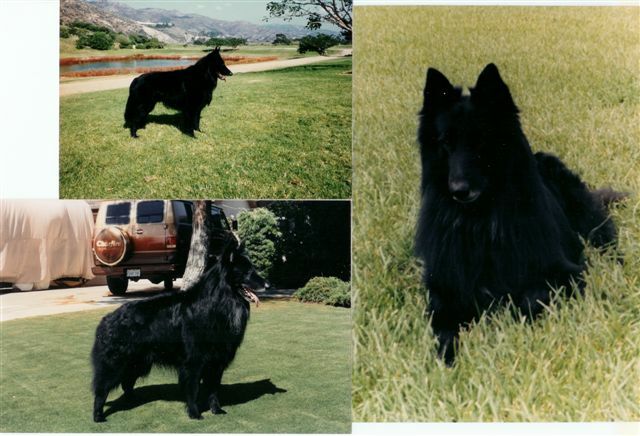 Zar was easy to train. It was like he was born already trained. 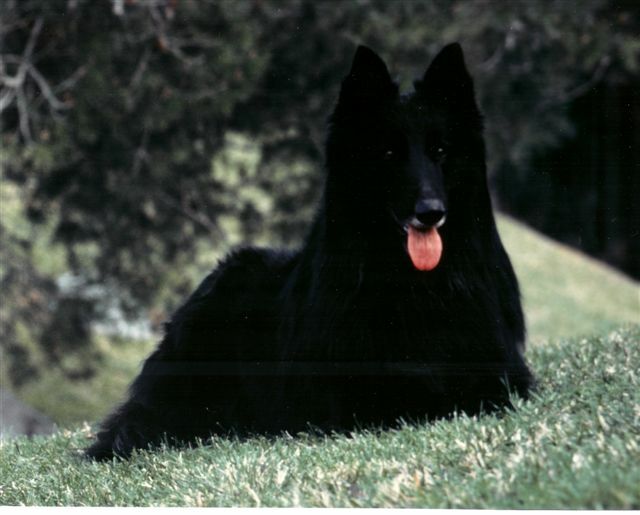 Zar was number one obedience Belgian Sheepdog all rating systems for 3 years. 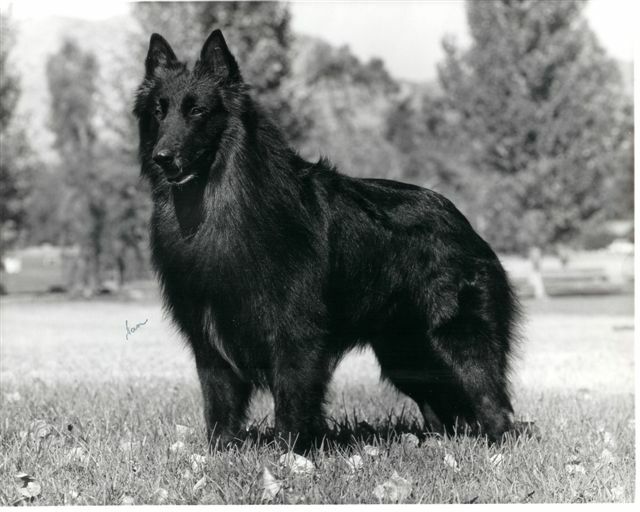 All Breed ranking the year he finished his OTCH. 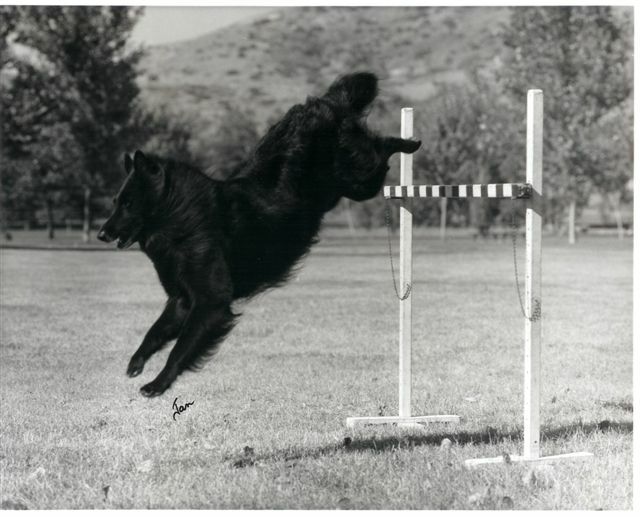 multiple High in Trial winners, herding and agility titled offspring.